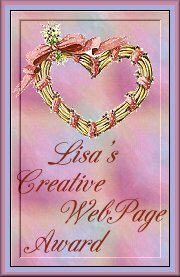 We like to invite, not exclude, AOL users (20% +/-) to see our Slide Shows! 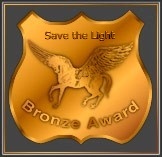 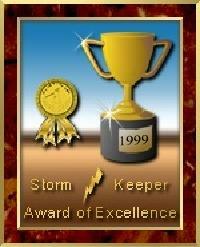 Continue to Save The Light Inc. Award Page 4/10 to see more fine awards! 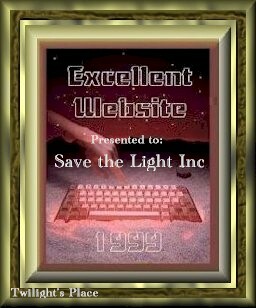 Switch to Save The Light Inc. Award Page 4/10 (+Waves!) 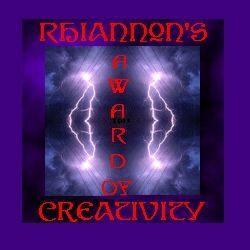 to see awards!